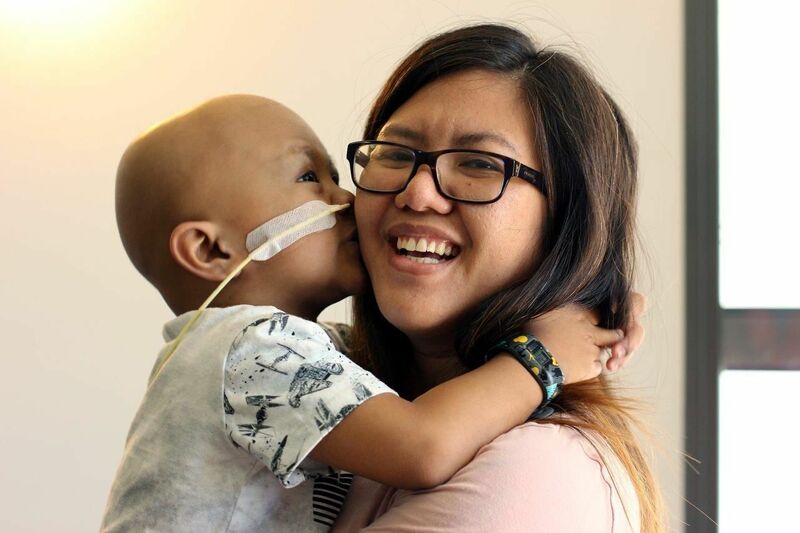 Every year the Leukaemia Foundation helps more than 750 families from regional and rural Australia by providing free accommodation and transport in capital cities so they can access life-saving treatment for blood cancer. 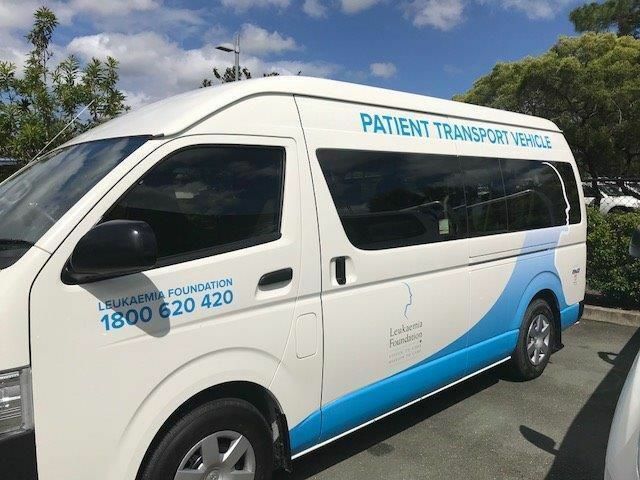 Our patient transport vehicles, driven by trained volunteers, help thousands get to and from medical appointments, covering more than one million kilometres each year. 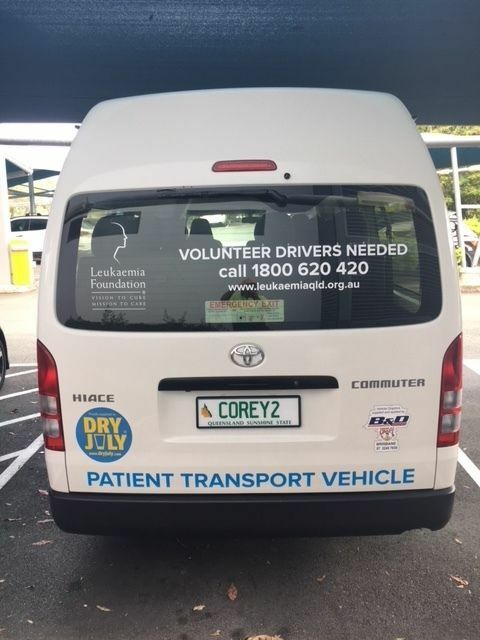 This means that patients whose immune systems are often too weak to take public transport or a taxi can rely on friendly, on-time drivers to deliver them to treatment and back home again, safe and sound. For the Livara family of five from Blackwater in Central Queensland, having these services available means the family can worry less about practical concerns and focus on helping their 4 year-old son Jacob through his leukaemia treatment. The seriousness of Jacob’s cancer means he has faced cycle after cycle of chemotherapy, and a bone marrow transplant from his big brother, leaving his immune system severely compromised. After the transplant, Jacob was very sick indeed and was in isolation for 56 days. During his lengthy hospital stay, Jacob’s mum, Earlene, his aunt and siblings Matthew and Erin were back and forth to the hospital from the Leukaemia Foundation’s ESA Village to care for Jacob and keep his spirits up. “Having three kids under five and my sister-in-law not driving, we did need to use the transport service quite regularly,” Earlene said. Kathryn Huntley, Leukaemia Foundation’s Acting Support Services Manager, Queensland, describes the new 12 seater van generously donated by Dry July as “a godsend”.